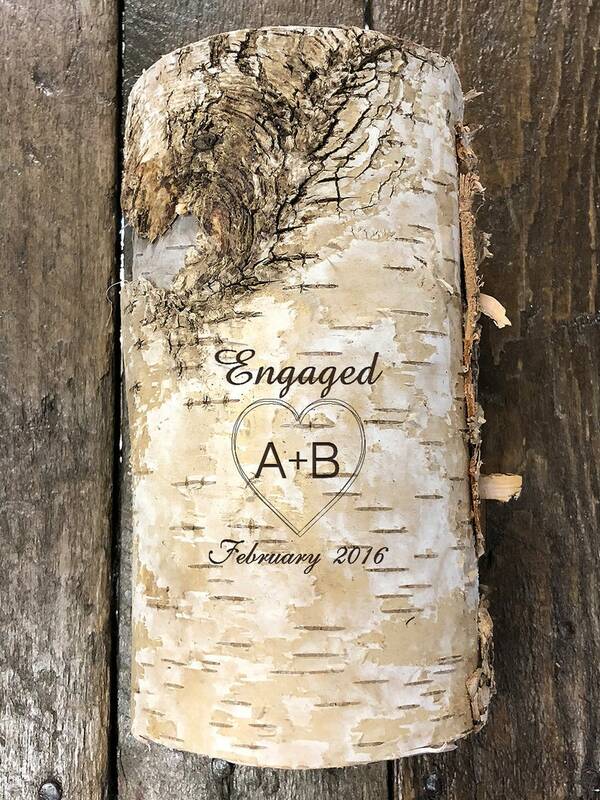 This Laser Engraved Birch Vase is a great gift for that special couple. It's a great Engagement, or Bridal Shower gift. It's something special a couple will treasure forever and love to put flowers in and display in their home. This birch vase is all natural and each piece is different. 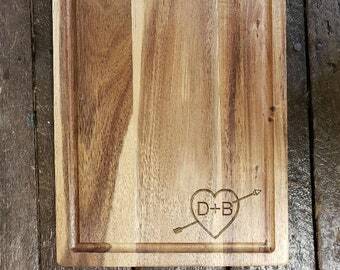 During checkout, please put in the "note" section the Initials and month with year that you would like to be engraved.